New hospital with multiple systems and wanted to have the latest and greatest in building automation to manage their hospital more efficiently and provide an optimum environment for patients and employees. The I/A Series Building Management System by Schneider Electric. The warm atmosphere of this new high tech facility is enhanced by the I/A Series Building Management System. The system controls all the major HVAC Systems, common areas, and patient rooms to optimize doctor/patient comfort while reducing energy costs. 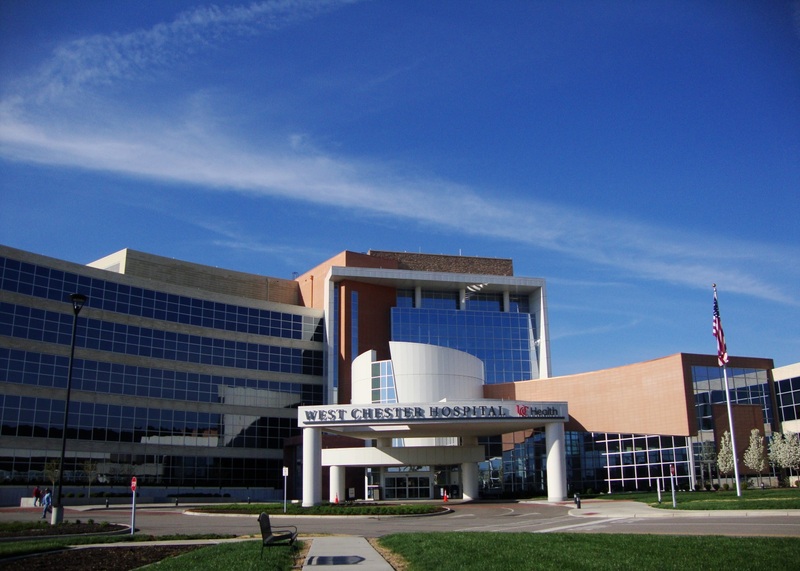 As a part of our relationship with UC Health, West Chester Hospital was built to be “green,” with energy-efficient electrical and mechanical equipment, such as tankless water heaters and automated lighting controls that turn lights off when areas of the hospital are unoccupied. Using our installed and maintained building controls they are able to manage advanced heating and cooling systems continually adjust themselves to account for seasonal and other weather temperature variations – thus saving countless dollars and significantly reducing their energy consumption rates. Mike Kuechenmeister, director of plant operations and maintenance, has worked energetically to help West Chester Hospital earn the ENERGY STAR certification. In additional to continually fine tuning the energy and mechanical systems within the hospital for maximum efficiency, Mike tracked and submitted the hospital’s utility bills to the EPA and ushered the hospital through a stringent validation survey, which assessed how efficiently the building uses energy relative to similar buildings nationwide. We would like to congratulate Mike and the plant operations and maintenance department at UC Health – West Chester Hospital for their hard work to achieve this distinction.